Hey guys! I bet you are surprised by this blog post! 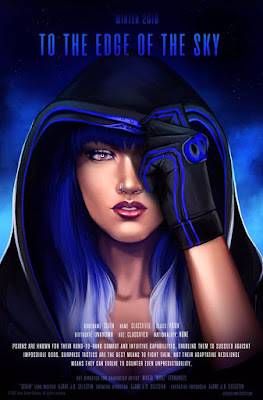 I am super surprised and excited to be writing this post! As you may know, I have been friends with Sunny from Korea Box for nearly two years now (we celebrate our 2nd anniversary as friends in November) and Kat's Anime Corner has been around for nearly five years now (our anniversary is in December). So I reached out to Sunny to see if there was something I could do for you guys! 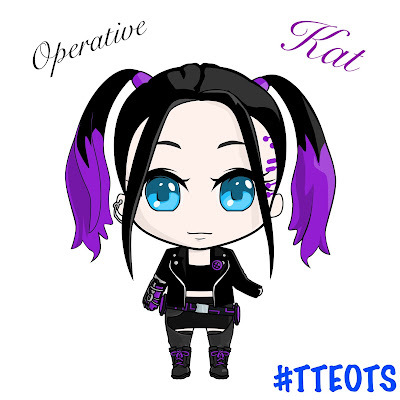 And she helped me come up with this awesome deal for you. We have created a special box for KAC fans only! So you won't find this special box on their website at all and you can only subscribe if you use the links from here! Let's talk about this box first, and then we can go into the details about how you actually order. You may think that this isn't a lot, but let me tell you...they are really giving you a deal with this box. The amount of merch plus the snack you will be receiving would normally come from 2-3 boxes from Korea Box. So you will be getting this amount of items for a low price of $29.99. 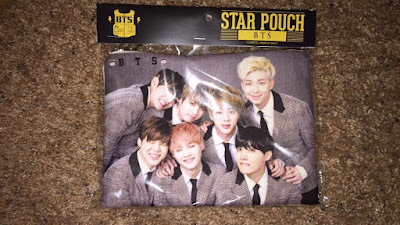 To show you how much of a deal you are getting, let's look at their BTS K-Pop Box. 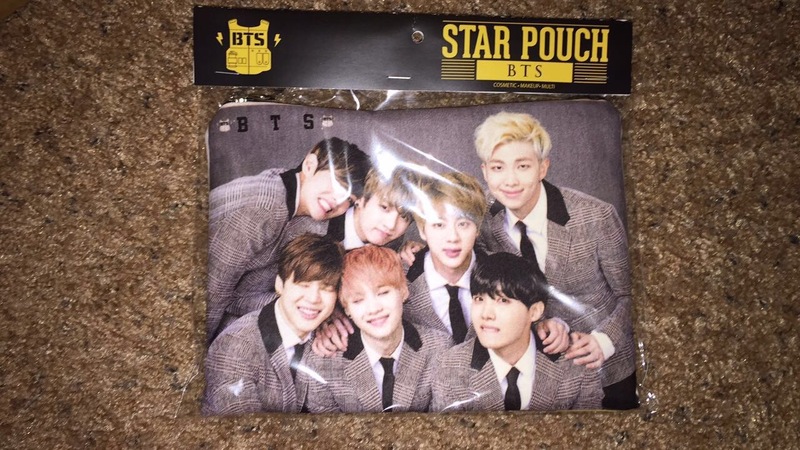 You get a BTS blanket and a BTS pencil case for $29.99. This is a very good deal. Now you may be asking what you will be getting as far as k-pop groups. Well for this special box, we are going to be sending you BTS and VIXX merchandise. BTS because that is Sunny's favorite group and VIXX because that is my favorite group. 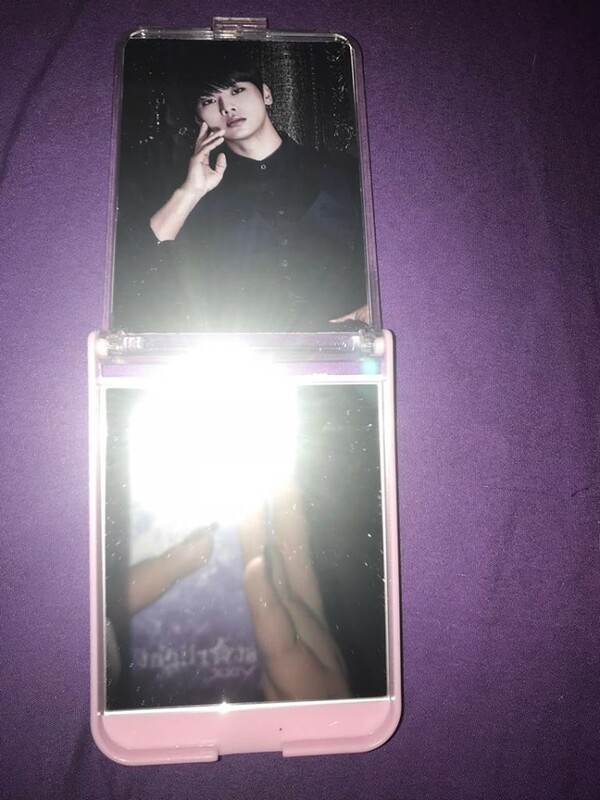 Note: The above pictures are not the actual items you will receive, they are just the items I have recieved in the past and it is actually kind of funny that I have received VIXX and BTS for these items as well. Now you want to know how to subscribe to this box. This box would be your first subscription to Korea Box and then you would continue your monthly recurring subscription to the k-pop box after you've received your first box. Note: if you would like to cancel you can cancel at anytime you just need to follow their cancellation policy which is as follows. 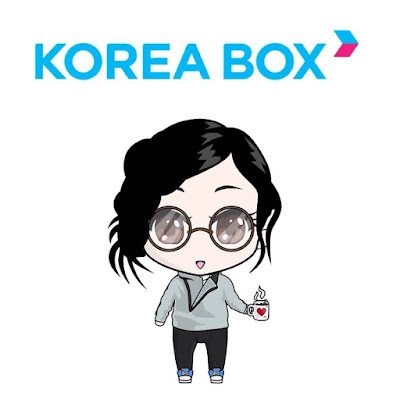 To cancel your Monthly Subscription at any time, simply email Korea Box at koreabox.contact@gmail.com with the subject line "CANCEL". To ensure immediate assistance, please use the email address associated with your plan, or provide the shipping name and details associated with the plan. You will receive a response from their team. Please note that the very first box on a Monthly Subscription is a final sale and is non-refundable once it is processed. How much is shipping you may ask? FREE. 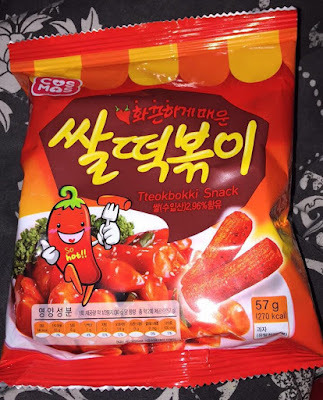 Korea Box ships international at the cost of $0. That is pretty amazing. Once your order ships, you will get a confirmation email from Korea Box that says when they shipped your box and when to expect it. Since the box is coming from Korea, it takes about 3-4 weeks. The cool thing though is that if you do a recurring subscription you know approximately when to expect your box each month. For example, both my boxes that I get (my K-POP box and my ALBUM box) come around the 20th and the 30th of each month. Your box usually ships within a week of your payment going through. 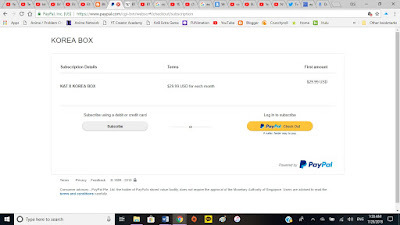 When you get your box, please do not be surprised when the value on the box is less than what you paid, in order to not charge shipping they have to list the value of the box at less than it is worth. So you do get $30+ worth of merch even if the box says it only values at $14 or so. 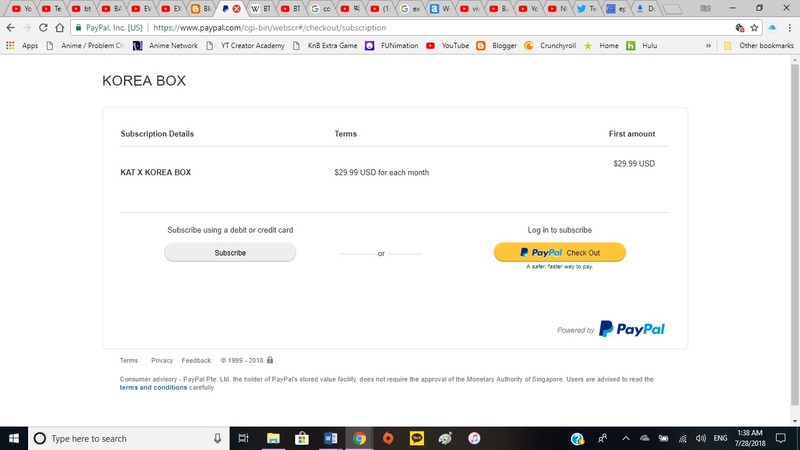 All you have to do is click this PayPal link (below) to set up your subscription! 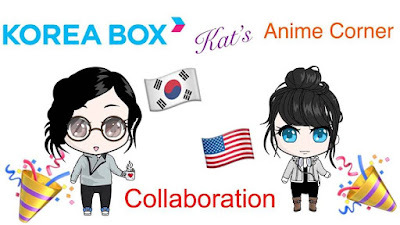 You will be led to a page that will show you the PayPal Screen to set up the Kat x Korea Box subscription! 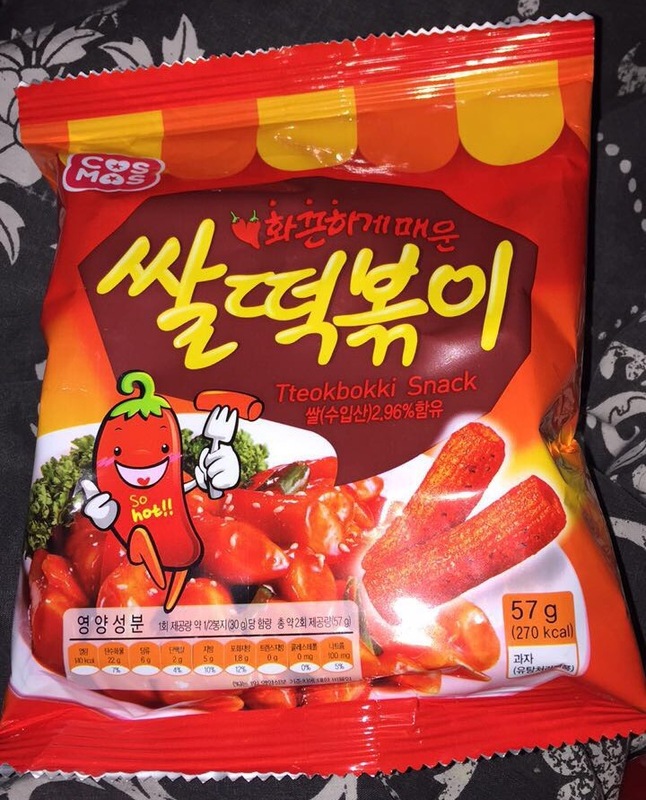 After you have received this box and you elect to continue your subscription with Korea Box, please email Korea Box at koreabox.contact@gmail.com and let them know if you want to update any of the items you wish to receive. Otherwise you will continue to receive BTS and VIXX merch (though if you would like these items forever that would be awesome and we should totally be friends!). Korea Box are willing to work with you to give you the exact box that you are looking for. 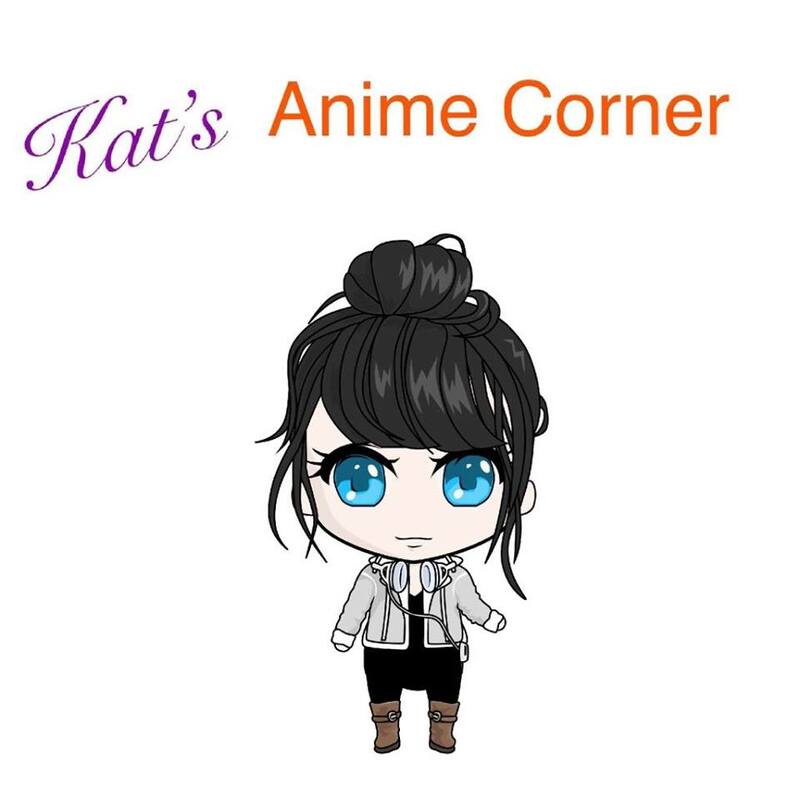 If you ever see my Instagram posts on @vamp1929 or @katsanimecorner about Korea Box then you have seen some of my items I have received. Though items like my hats are not routinely included in boxes, so you would have to check the Korea Box website for specialty boxes. 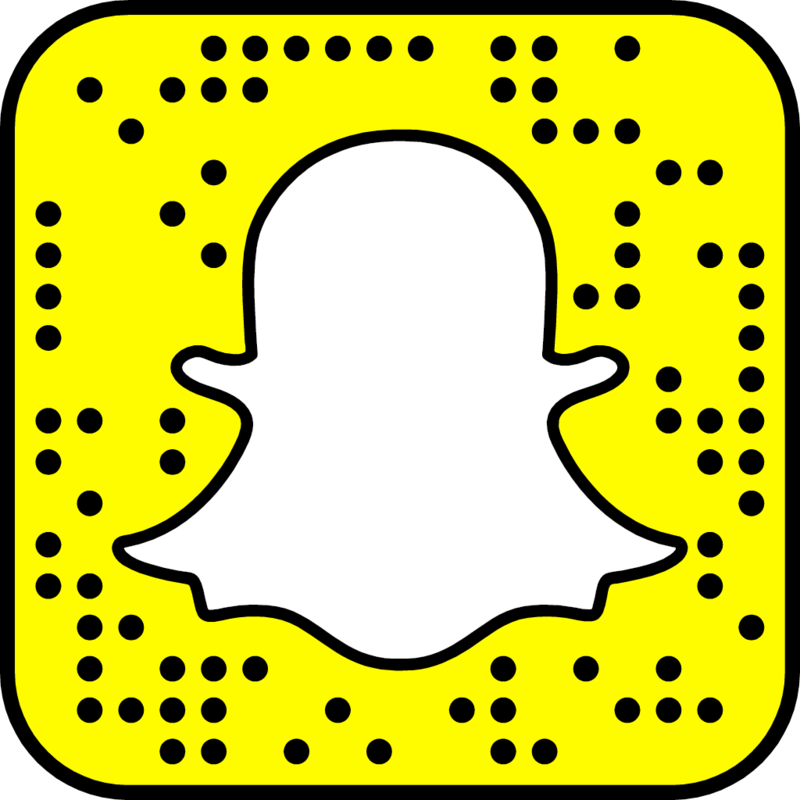 So please enjoy this amazing box that we have provided for you and share lots of pictures! 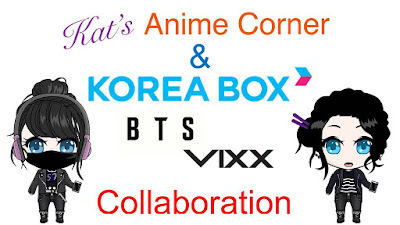 Tag @koreabox_korea @katrina_meade and @katsanimecorner on Twitter to share with us when you receive your box. I will be compiling pictures and including them in an update blog post in December for KAC's 5th Anniversary blog post! That's all I have for you now! Until next time!